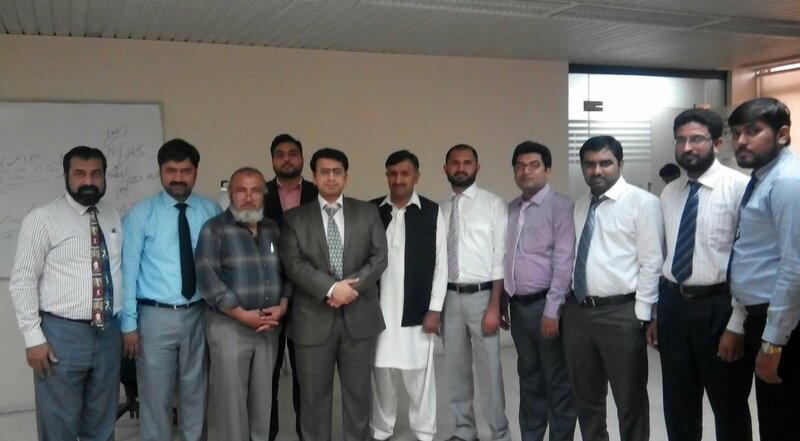 At a top financial institution with participants after completing a project on #FSA . A long day can be tiring but professionally rewarding if successful. I’ve always believed and my belief keeps on strengthening that we only need to garner the abilities of our people in a just way while focusing on education. It’s with extreme pleasure that I announce that the prestigious Exceptional Public Value Award is to be awarded to myself by Ms. Helen Brand, OBE, CEO ACCA (the largest accountancy body globally). I’ll share the details with you after receiving the award, Insha Allah. Last but not the least, I’m thankful to you all for your support and prayers particularly my parents, siblings, mentors, colleagues and friends.